Fred Meyer Coupon Deals 11/19 – 11/25! Coupon Lingo: What Do All Those Crazy Abbreviations Mean? Coupon Basics: The Beginner’s Guide To Coupons! What is Walmart Savings Catcher? Get All of Your Answers Here! Here are the top deals available for Fred Meyer this week! They have nice buys on Dole Canned Pineapple, Nabisco Snack Crackers, Fred Meyer Butter, Kroger Cheese, and more! TO MAKE YOUR PRINTABLE LIST, BE SURE TO CLICK BELOW TO SEE THE COMPLETE LIST WITH THE PRINT BOXES NEXT TO THE ITEMS. 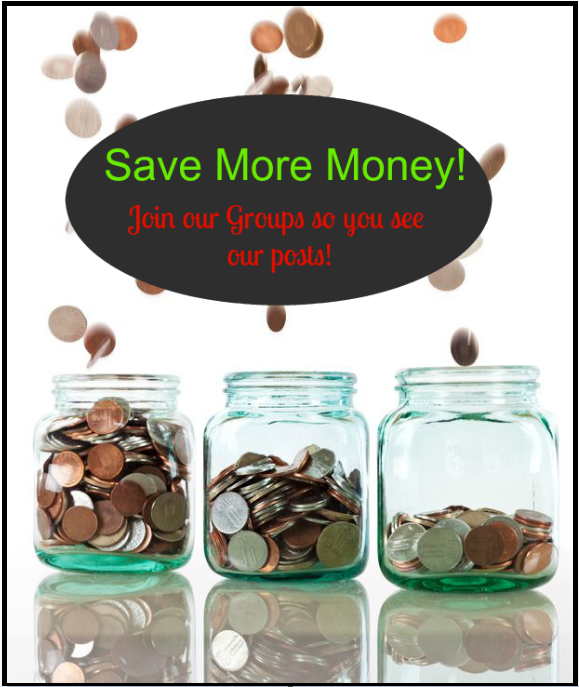 Be sure to join our Fred Meyer Deals & Coupons Group on Facebook if you haven’t joined yet so you can connect with other couponers and never miss another Fred Meyer Deal! Deals with the Red dollar sign are the best deals! Deals With the Green Cart are Unadvertised Deals! Disclosure Statement: This post may contain affiliate links. Please see the full Disclosure Policy at the bottom of the page for complete details. Copyright © 2017 Raking In The Savings. All Rights Reserved.